Clitocybe dicolor (Pers.) Lge. p.p. 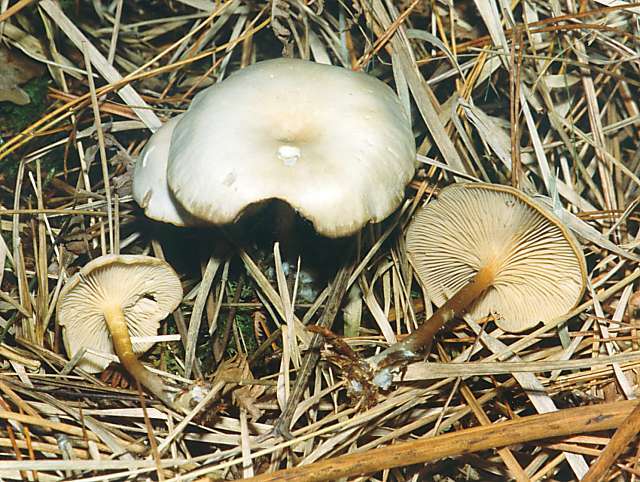 Clitocybe vibecina ss. Konr. & Maub.